Welcome to Aquatic Dreams Scuba all-inclusive lifetime diver continuing education program. This is an ADSC exclusive Lifetime Learning pass. This unique opportunity, provides divers the opportunity to pursue as many qualifying speciality and advanced diver education programs as they wish, throughour their diving adventure! We welcome divers from any agency and certification level are welcome to join this comprehensive program, provided the necessary prerequisites are met. 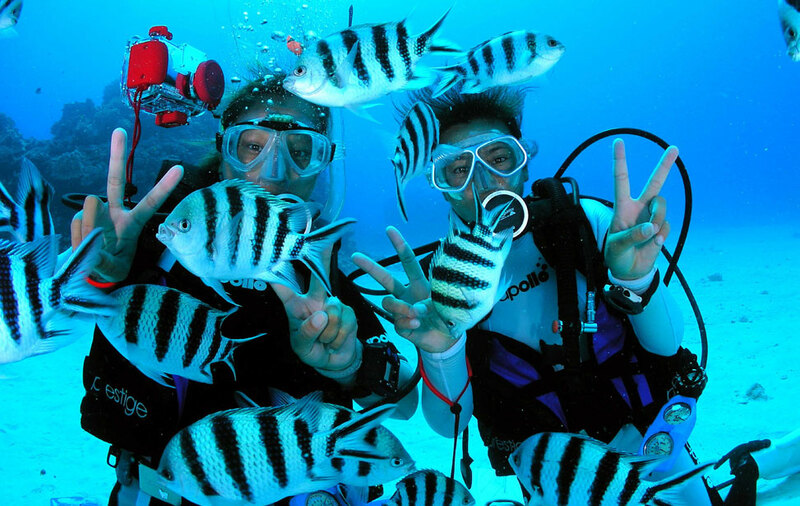 Aquatic Dreams offers training through PADI. Take as many or as few of classes as you wish, whenever you wish, for the rest of your life. Over thirty speciality and advanced training programs are included in this program all for one great price! Some courses have a minimum age and prerequisite certification level requirements and these must be observed for each participant. For classroom and in-house workshop sessions, all specialty equipment, tools, fixtures, handouts and software needed for classroom and workshop sessions are provided for student use. Students are responsible for cost of textbooks, student manual and agency certification fees for each course selected. For classes involving in-water sessions, divers must provide their own personal equipment. Details for required fear configurations for each program can be found on our website. Additional equipment, such as digital underwater cameras, tools, reels, lift bags, stage bottles setups, may be required for a number of the speciality programs for pool sessions and open water dives. Costs for airfills, tank rentals, gases for mixed gas programs and consumables are not included in the course fee. * Course has a prerequisite certifications and dive requirements.